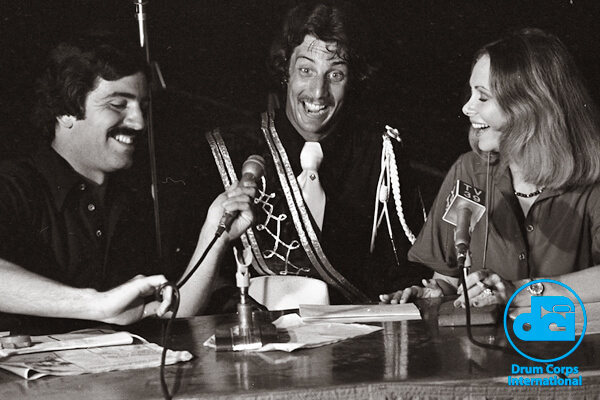 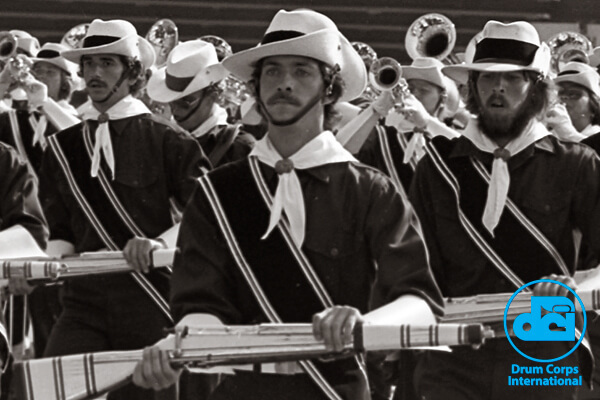 From the perfectly manicured handlebar curls of baseball's Rollie Fingers to the hard drivin' hairy lip of Burt Reynolds in "Smokey and the Bandit," there is perhaps no decade more notorious and glorious for the mustache than the 1970s. 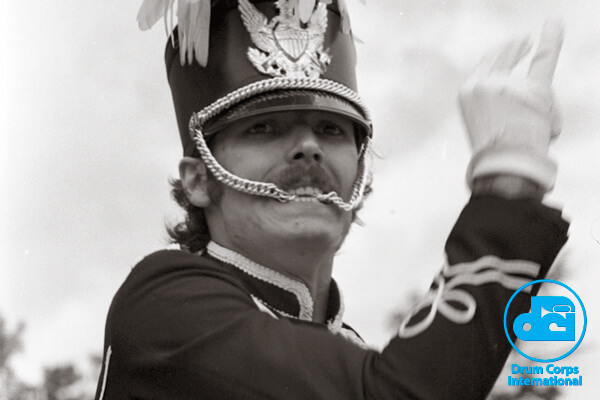 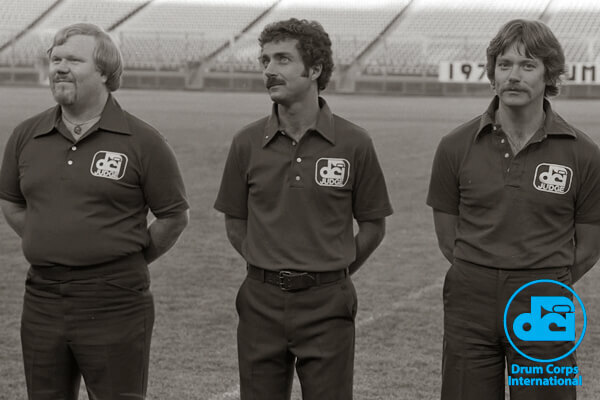 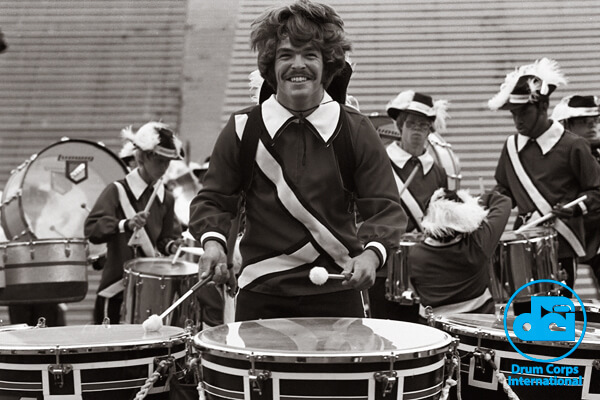 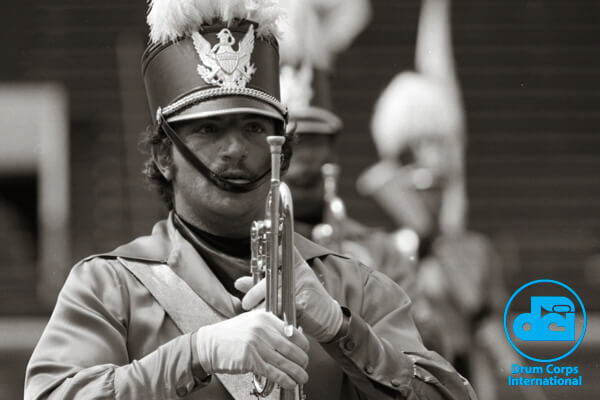 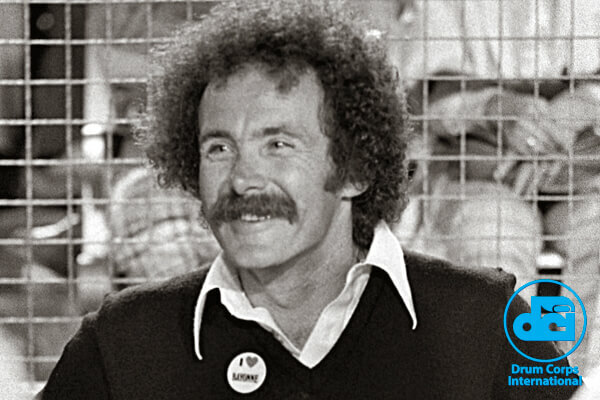 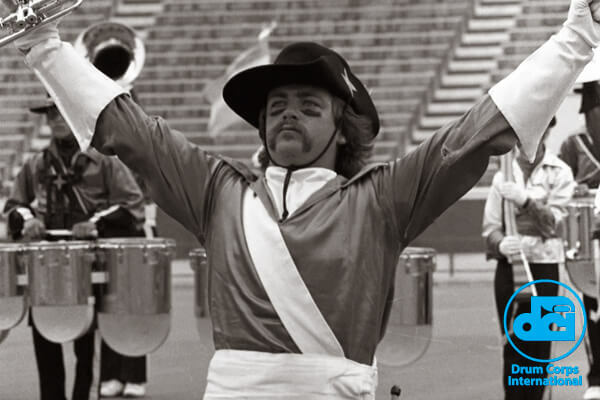 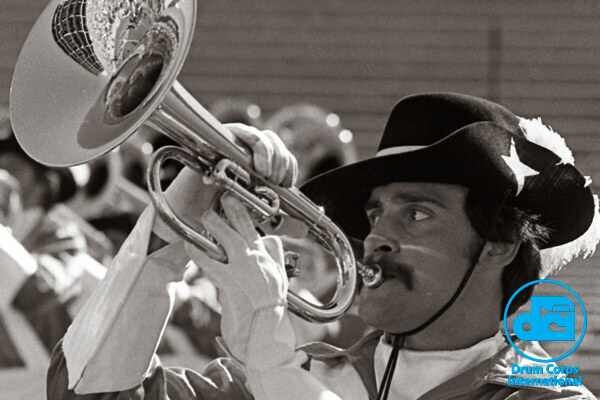 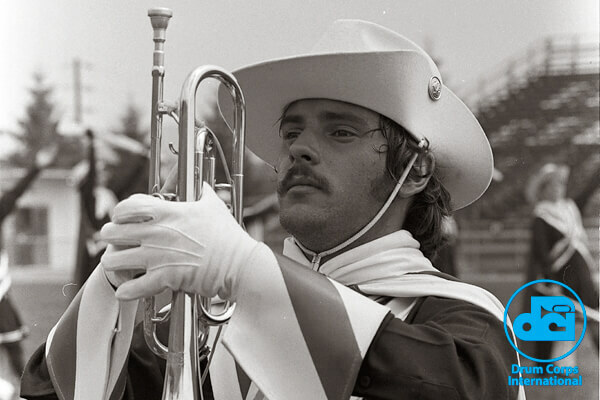 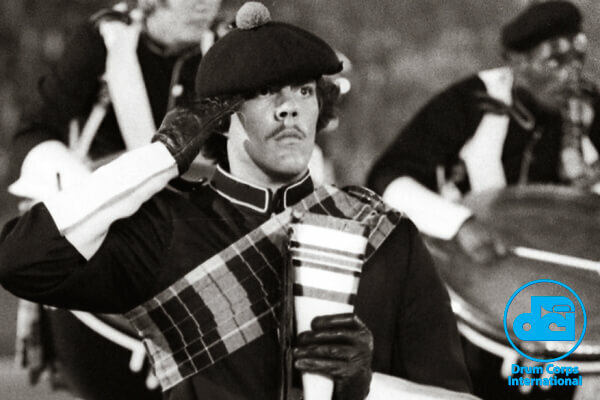 As men across the world take out their miniature combs and containers of wax to style the perfect horseshoes, Fu Manchus and Magnum P.I.s to raise awareness for men's health issues during the month of "Movember," we've paged through the drum corps annals to assemble a gallery of the greatest 1970s upper lip hair ever seen in DCI competition. 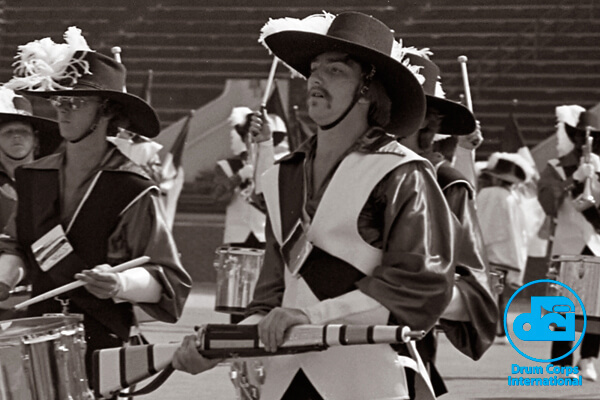 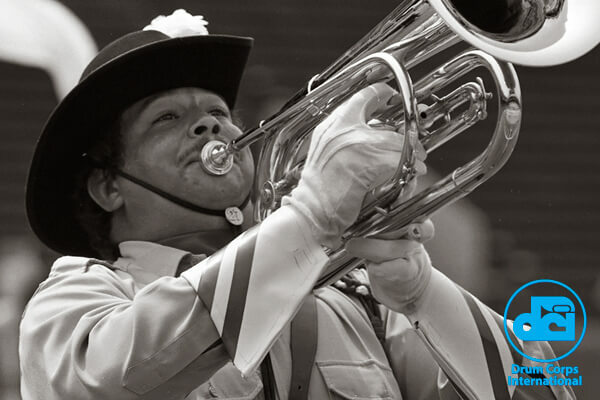 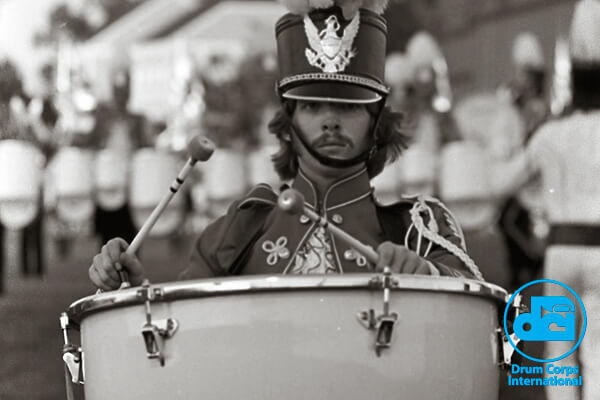 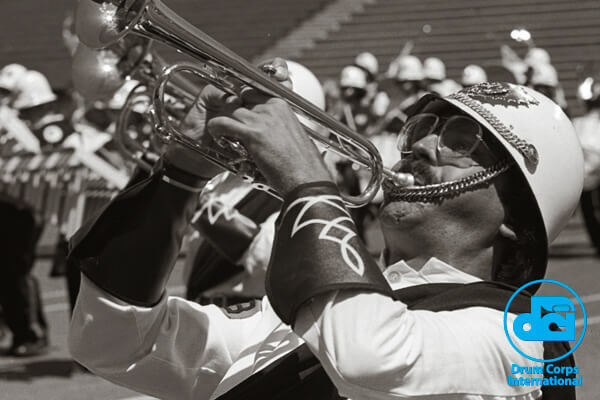 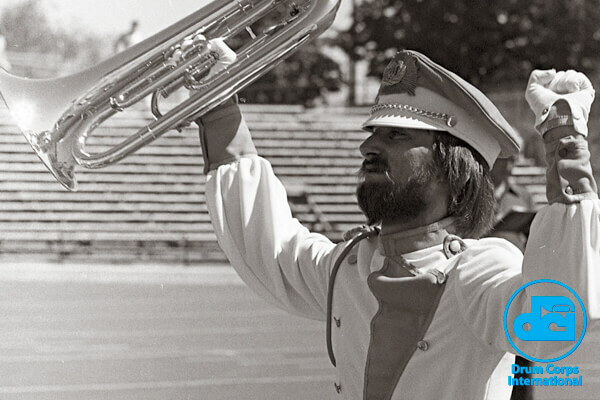 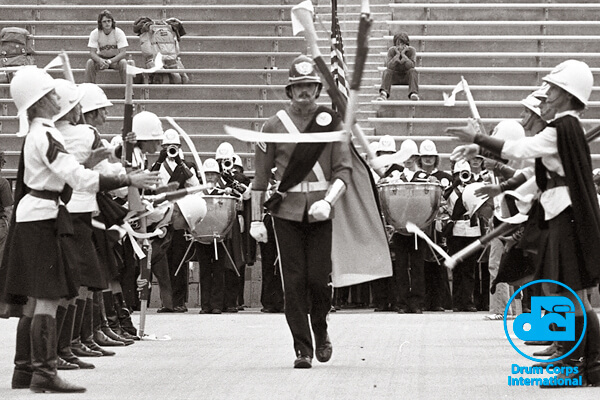 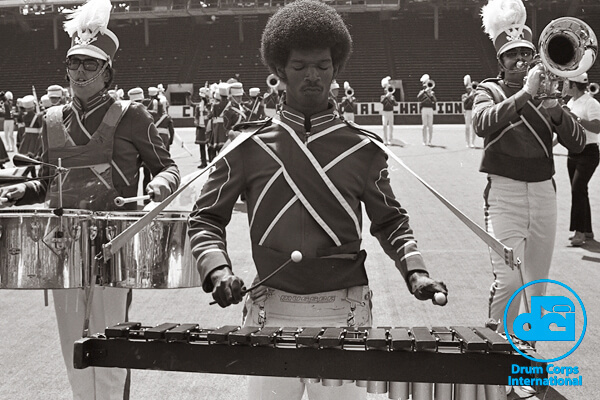 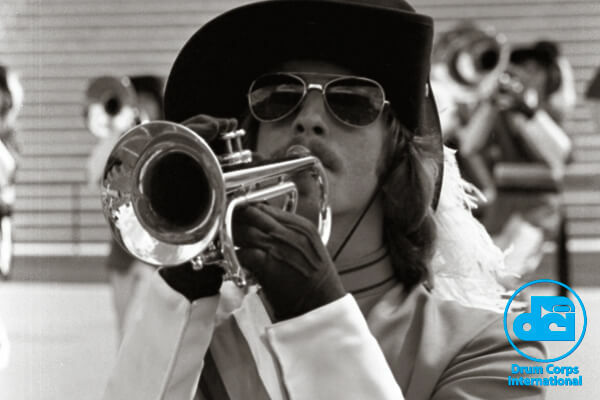 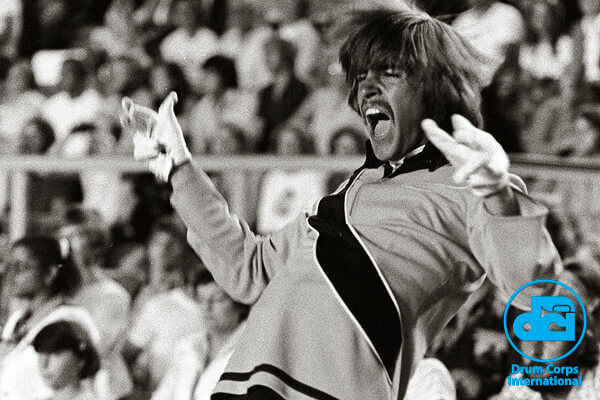 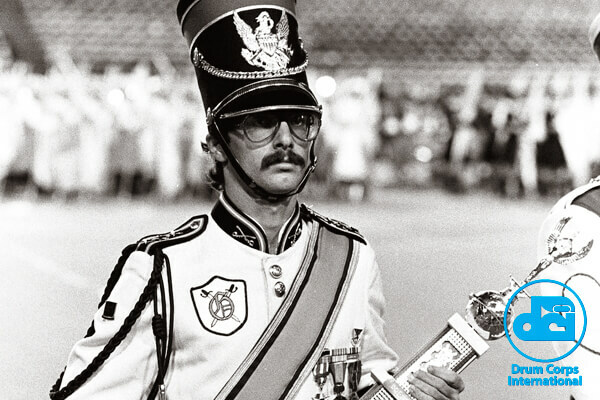 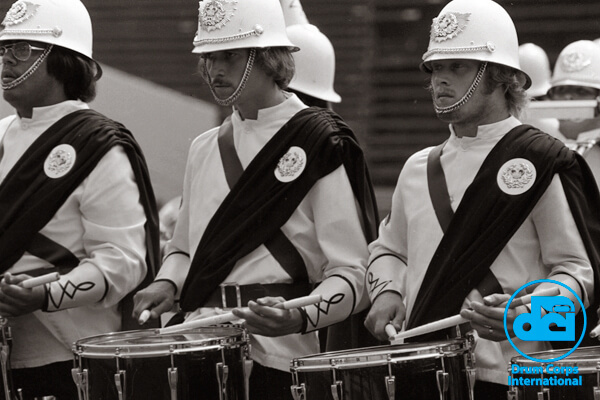 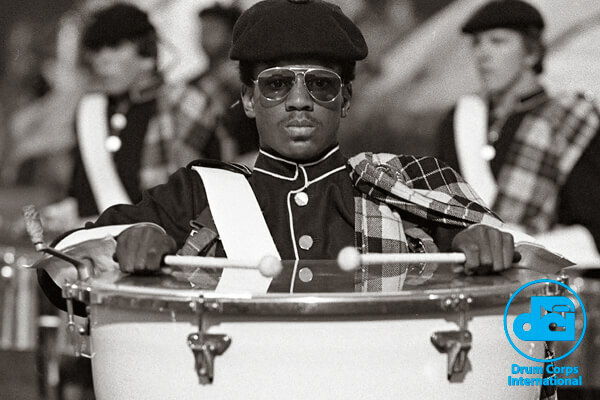 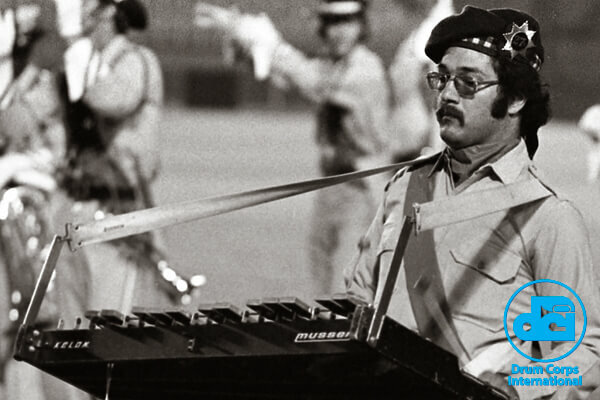 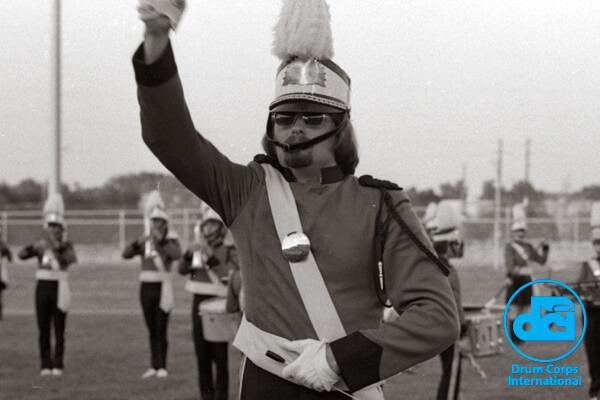 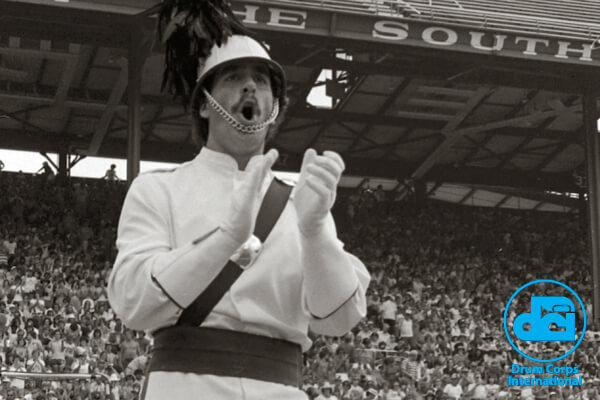 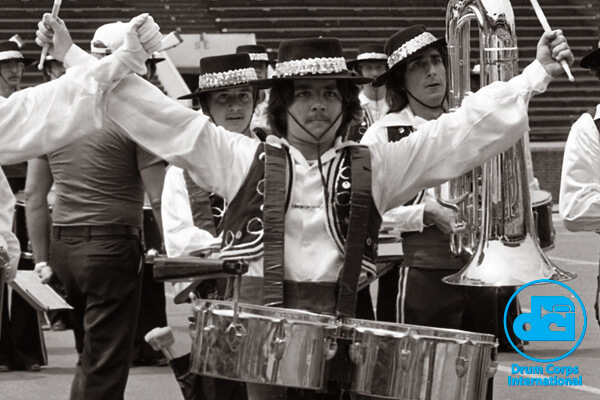 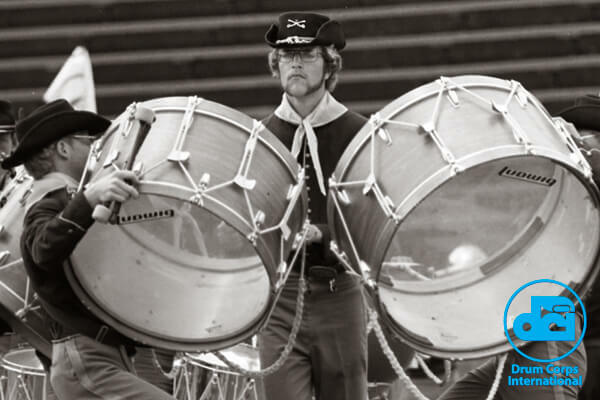 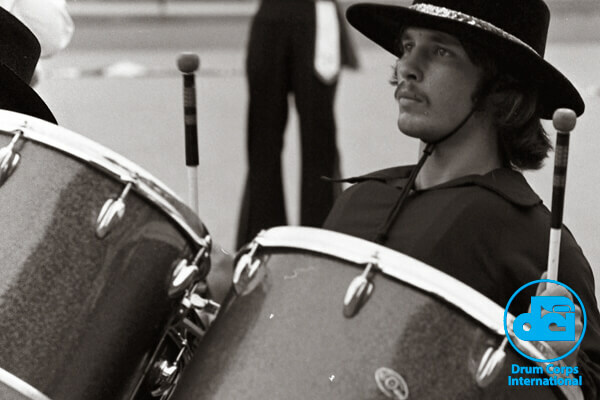 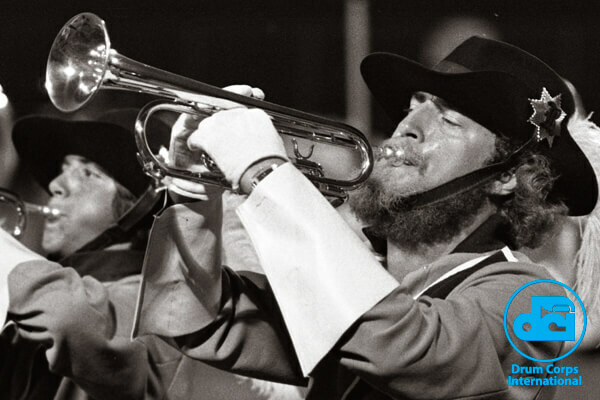 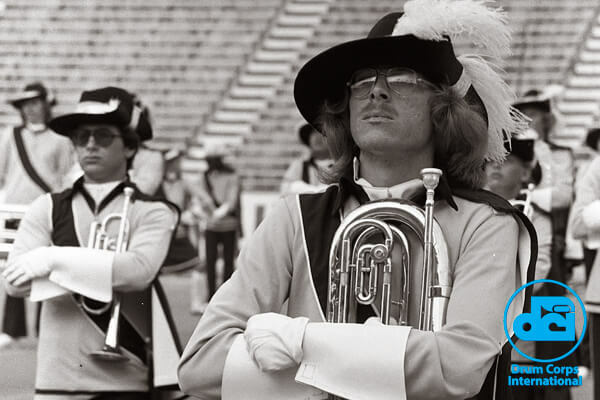 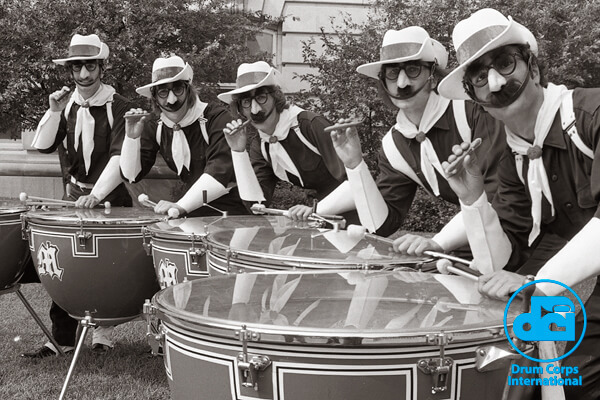 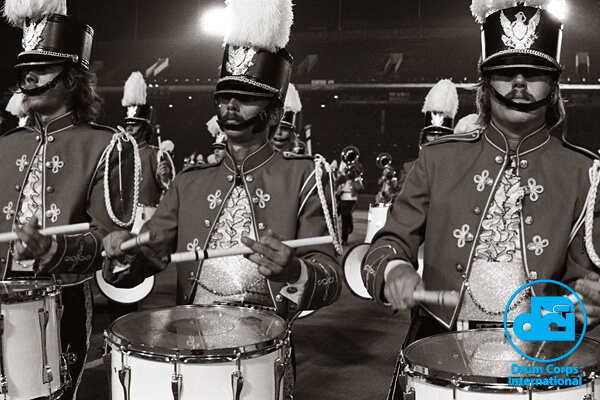 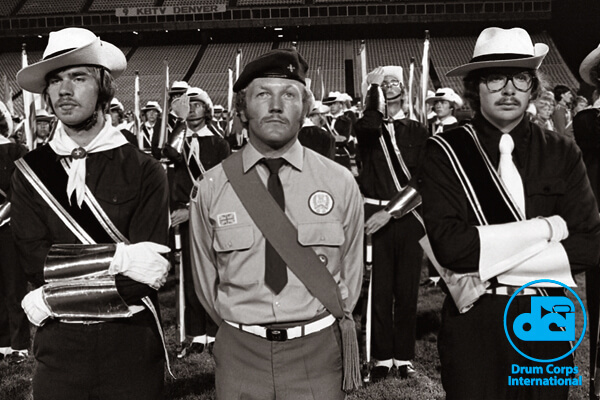 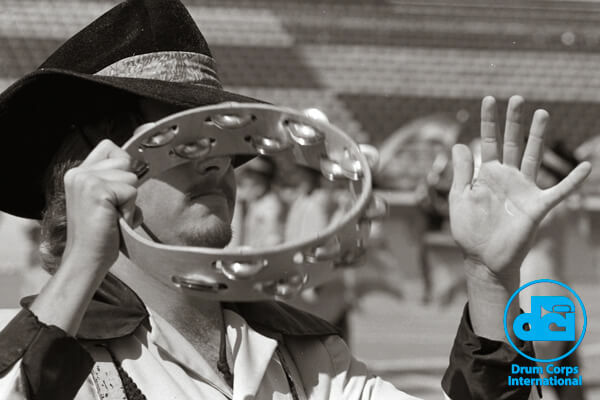 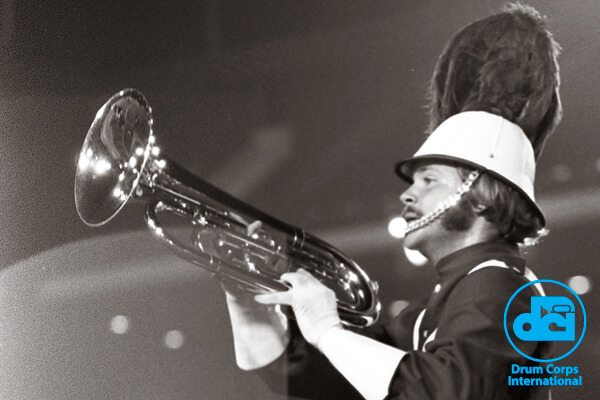 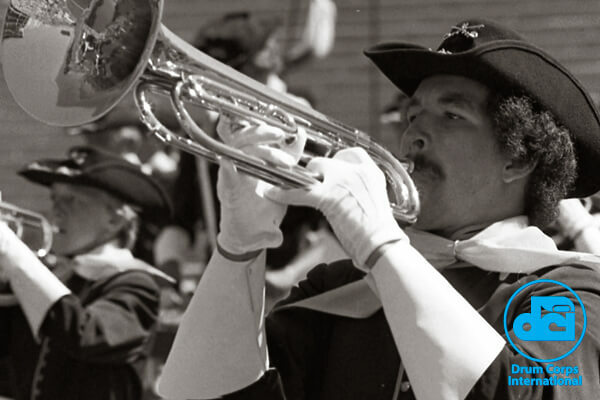 Photos from the archives of Drum Corps World.